It’s finally here. 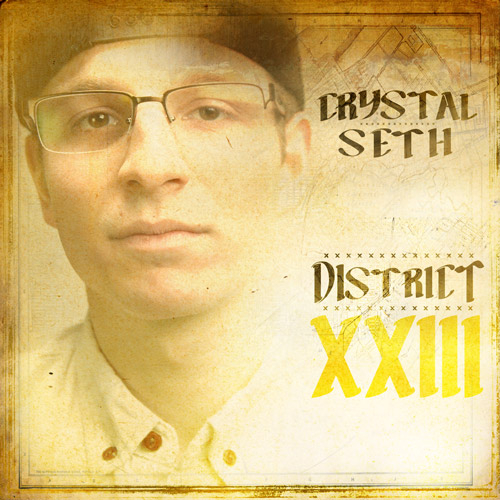 Local rapper Crystal Seth released his latest mixtape District XXIII this morning, and the reception has been phenomenal. Seth has been waiting to release this project for a few months now, and it seems to be worth the wait. The 13 track mixtape has big names like Chevy Woods, Action Bronson and Bubba Sparxxx on it. It tells a story and details key moments in Seth’s life and career. I would download it for sure. Great job to Seth and his whole team on this one.